Chic Alert: Kathy Bag Giveaway! 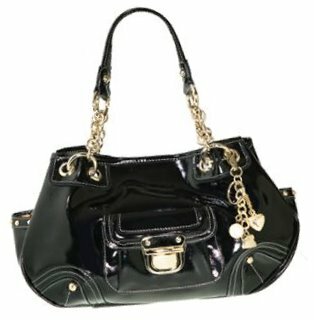 Today's giveaway gift in Handbag.com Christmas gift competition is the gorgeous Kathy bag from House of Fraser shown here and valued at £59. Click HERE for your chance to win this gorgeous Chrissie present!